Once you have deployed VDP 6.x from the ovf template, you will have to configure the appliance before using it. If you receive the error message, "Server has weak ephemeral Diffie-Hellman public key", then follow this article to resolve it. Login to the management webpage for VDP configuration. Once you login, you will encounter VDP configuration wizard. 3. Primary DNS and an optional secondary DNS. Add the appliance host-name and Domain. Click Next. You might receive the following error. This issue occurs when Fully Qualified Domain Names (FQDN), forward lookup, and reverse lookup are not configured, or they are not configured correctly. To resolve this, add the VDP appliance name and domain in Forward Lookup in your DNS. Login to DNS manager > Right click Forward Lookup > Add New Host and provide the Name and IP address of the VDP appliance. Make sure Create associated pointer (PTR) record is checked and select Add Host. Once successfully added. Select a time zone. Now, you will receive an option to change your default password "changeme" to a required one. 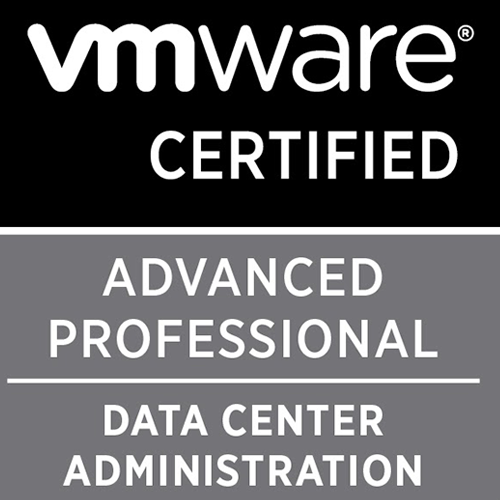 In the next step, you have to register your VDP appliance to your vCenter machine. 3. vCenter IP and click Test connection. Once Connection is tested successfully, click Next. Next is a subjective process where you need to create a new storage for the appliance with the desired size. Select a datastore where your VDP drives must reside. 3 drives are required, so choose an appropriate datastore with sufficient space. Enter a required value of CPU and Memory or accept the default ones. Do not lower the default CPU and memory values. Review the changes and apply the changes. Once the changes are done, the VDP appliance has to be rebooted for the changes to be applied. And that's it. You got your VDP appliance configured.